“When there’s only one thing I can do, well you know I don’t want to do it. 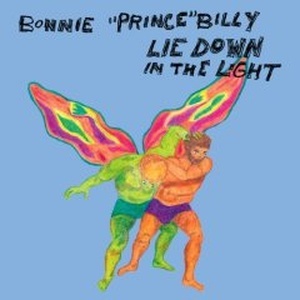 When there’s just one way to go through, sometimes I don’t want to go through with it.” These first lines from opening song “Easy Does It” off Bonnie ‘Prince’ Billy’s new album Lie Down in the Light sets the tone for the entire record. I can just hear Bonnie saying: “If you think I’m going to do this like anyone else, well you’re wrong son.” Bonnie (famous alias of Will Oldham) doesn’t plan on making a record like one you’ve ever heard before. If he only has one way to do something, he’s not going to do it. If for some reason you are waiting to know if this album is worth picking up, wait no longer, it’s well worth it. Oldham and company have made a superb album not like anything else being done right now. Sure, some bands may be attempting to recreate the americana/country/folk or whatever you want to call it from years past, but Oldham is head and shoulders above everyone else. Oldham enlists his frequent counterpart Ashley Webber who invokes the spirit of countless country music women many years her senior. I’ve heard comparisons that Oldham and Webber are our generations George Jones & Tammy Wynette or Loretta Lynn & Conway Twitty which after a few listens to tracks like “So Everyone” & “You Want That Picture”, you might just start agreeing with those bold comparisons. In a day with the mindset that everything needs to be recorded louder than ever, Oldham and friends prove that louder doesn’t always mean better. These songs can say more with the slight hint of percussion or slow strum of a guitar than most songs can say with the volume on 11. If you’re an old fan of Bonnie ‘Prince’ and think you may be let down by this album, think again. Lie Down in the Light proves that Oldham doesn’t plan on letting up anytime soon. This is americana at it’s finest folks. Not much else I can say about this record, just buy it and enjoy the beauty of its simplicity. 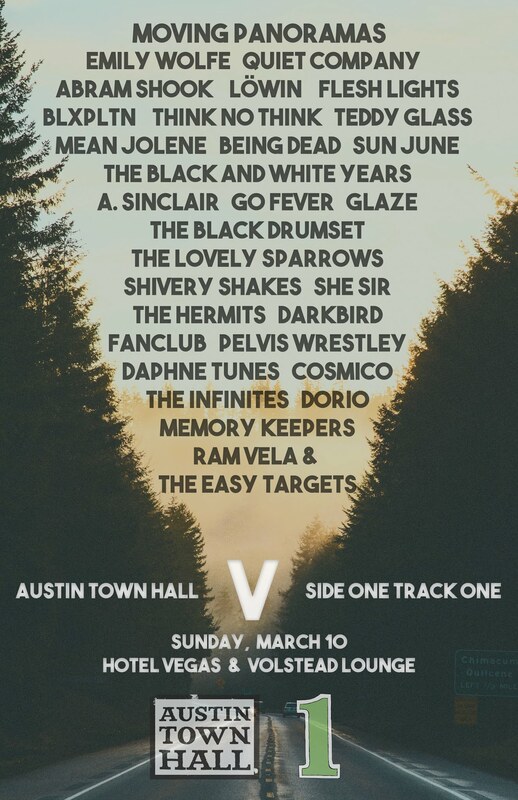 Have a listen to one of ’08s best “So Everyone” & drop us a line with your thoughts.